CHICAGO (WLS) -- The Kings of Leon have postponed their concert Monday night at the United Center until March, the band announced on Facebook. The band said drummer Nathan Followill has been diagnosed with pneumonia and doctors have advised him to rest. 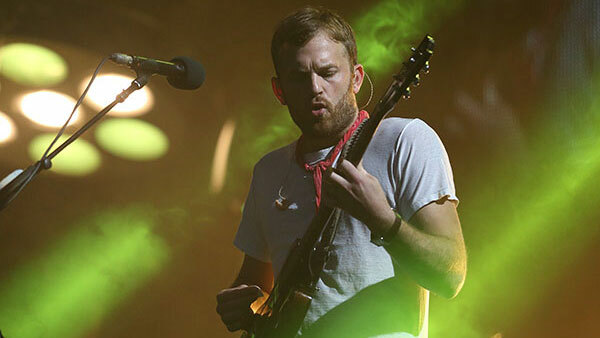 The Kings of Leon also postponed a show Sunday night in Detroit. Monday's show has been postponed until March 8. Tickets for Monday night will be honored for the March concert or refunded at the point of purchase, the band said.